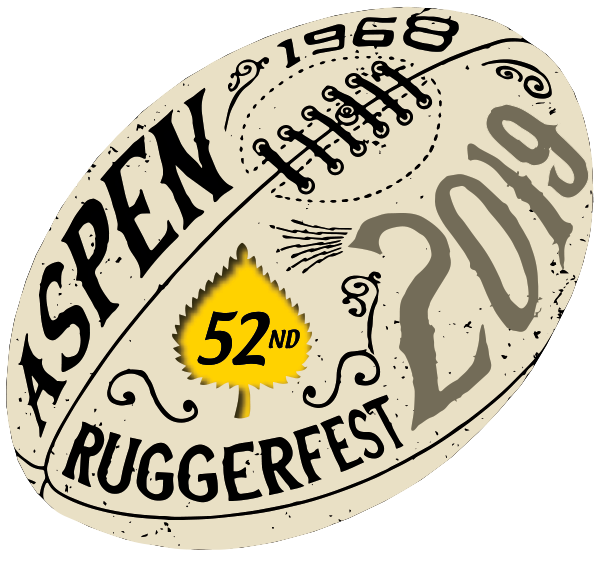 The first Aspen Ruggerfest was the brainchild Eastern Rockies Ruby Football President Union President Terry Fleener and a local Aspen ski-instructor Steve Sherlock. They both figured that there was no better place to hold a tournament than in Aspen where its diverse community would more than appreciate such an event. At the time Wagner Park was an unkempt field where beer cans, used fast-food boxes and other forms of organic and inorganic detritus populated the grounds. Sherlock promised city council to clean up the field in return for a permit to hold the ‘rugby festival’. Request granted, Sherlock set out not only to clean up the field but to erect makeshift rugby posts at either end. Then he set out to recruit a team from the motley crew of athletes that frequented the town’s various watering holes on any given night in search of ladies to bed down. It wasn’t very difficult to get teams to travel to Aspen for the first Ruggerfest and Sherlock’s band of rag-tags did well for a bunch of hooligans most of whose first experience of rugby was when the whistle blew to start their game. Who wouldn’t want to come to Aspen in autumn to play in a rugby tournament with clean fresh mountain air on a full sized well-manicured pitch in the center of town surrounded by beautiful mountains, beautiful women, lots of accommodations and plenty of pubs with grub? Fifteen teams attended the first Annual Aspen Ruggerfest held on Columbus Day Weekend. A combination of college and men’s teams from Salt Lake City, Kansas City, Colorado Springs, Boulder and Denver came to Aspen to compete on Wagner Park by day and party by night. 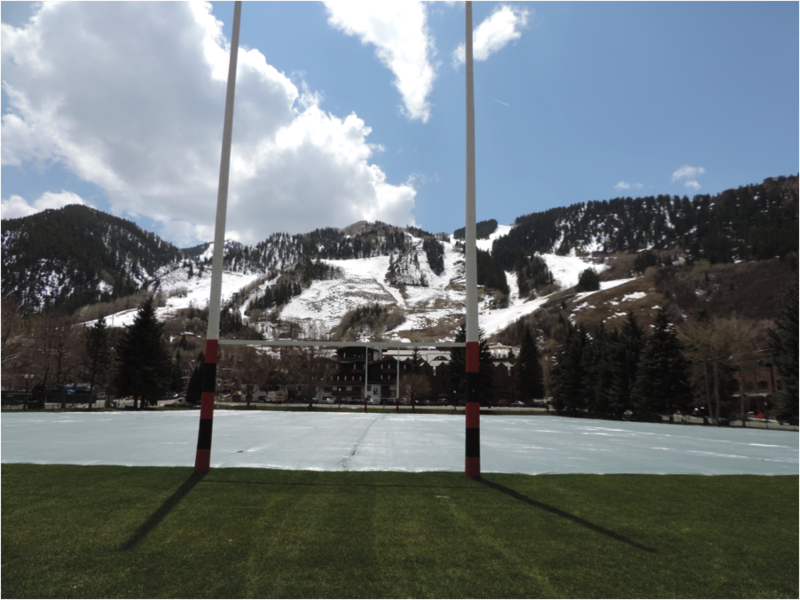 The town went off and the tradition of Aspen Ruggerfest on Wagner Park was grounded. 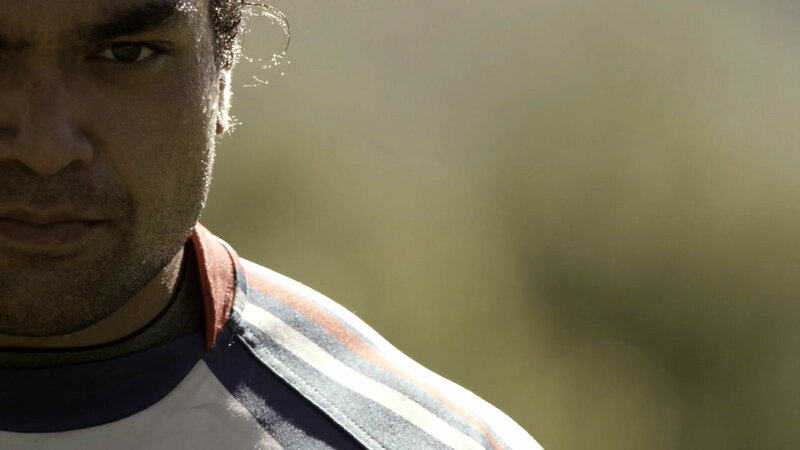 It would be three years before Aspen won its first Ruggerfest. By that time the temporary posts were replaced by large Spruce polls cut down on Highlands Mountain and dragged into town by horses over rickety roads on which most of the bark was peeled-off. For over four decades the tournament has been played come rain or shine or (on occasion) snow! The dates for the ‘rugby festival’ moved up to the third weekend of September mostly to eliminate the potential for snow. And how the tradition has lived on. The tournament is now held over four days- Thursday thru Sunday and hosts between 30-40 teams. Thursday over 45s and 50s brackets compete. On Friday the Masters play. The Men’s Open and Women’s divisions play on Saturday. On Sunday along with all the finals is a Juniors’ 10s competition. And at various times TBD over the weekend Youth rugby is exhibited. Many teams from outside the US have come to experience the magic of playing in this ski town: Garryowen ( Ire) Eastern Suburbs, Manley( Aus), Rumney, Cardiff H.S. Old Boys (Wales) Edmonton Selects (Ca), London Welsh, The Richmond Heavies (England), Stewarts Melville,The Olde Watsonians (Scotland), Valence Sportive (Fr) to name a few. For more information please use contact form, call us at (225) 413-7505, or email us at aspenruggerfest@gmail.com.